Say ‘hello‘ to our friendly staff at the Sydney HIA Home Show (stand C14) between 5 – 7 April at the International Convention Centre. Sydney’s favourite building & renovation expo has more than 250 premier suppliers all under one roof, PLEGA being one of them. 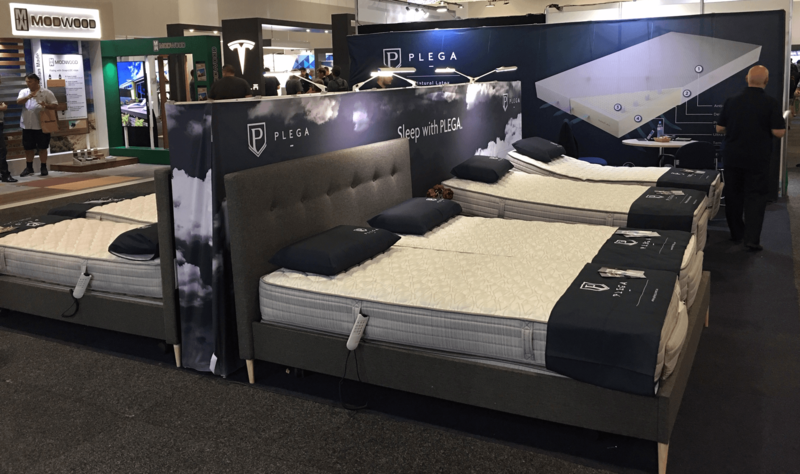 You can see, try and buy our latest range of PLEGA Adjustable Beds at a special show price – valid only during the event. For further info call 1800 648 648.